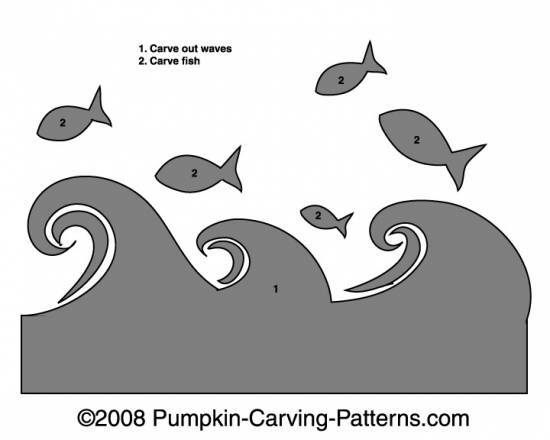 Check out this watery, wavy scene where fish are jumping out of the ocean! Actually its a river because they are salmon and they swim upstream and then jump up in the air so that they dont need to go against the current. They'd better watch out for bears so they dont get eaten!